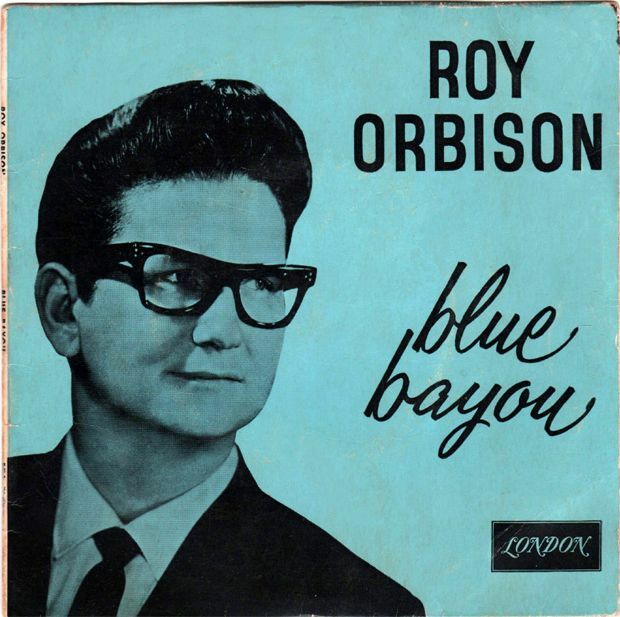 "Blue Bayou" is a song written by Roy Orbison and Joe Melson. 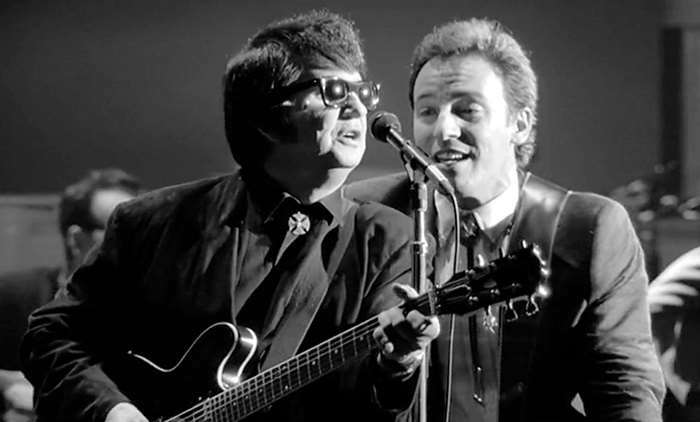 It was originally sung and recorded by Orbison, who had an international hit with his version in 1963. It later became Linda Ronstadt's signature song, with which she scored a charting hit with her cover of "Blue Bayou" in 1977. The song has since been recorded by many other artists. 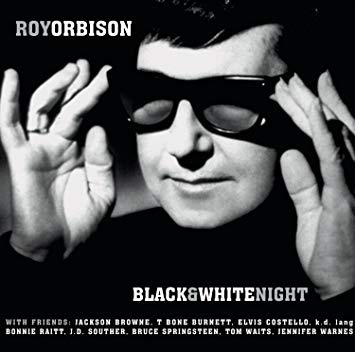 According to the official Roy Orbison U.S. discography by Marcel Riesco, a rare different version of "Blue Bayou" was released only in Italy (London 45-HL 1499).